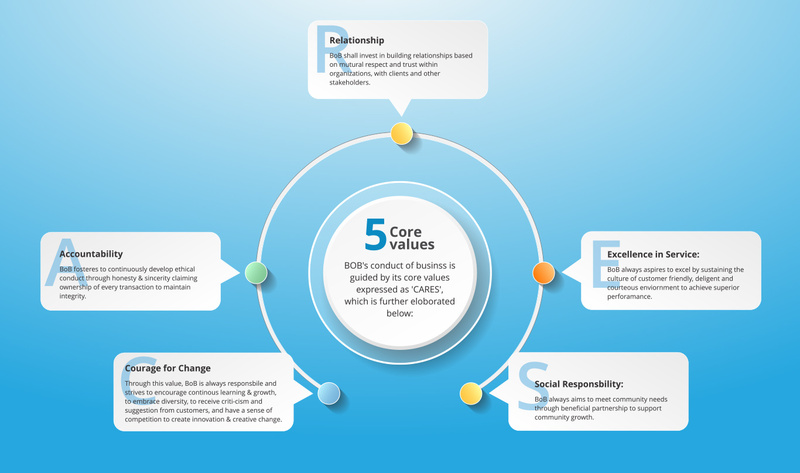 The Visa Domestic Card is designed keeping in mind your unique banking needs. The Card is loaded with conveniences and benefits that match your lifestyle and gives you access to several privileges. 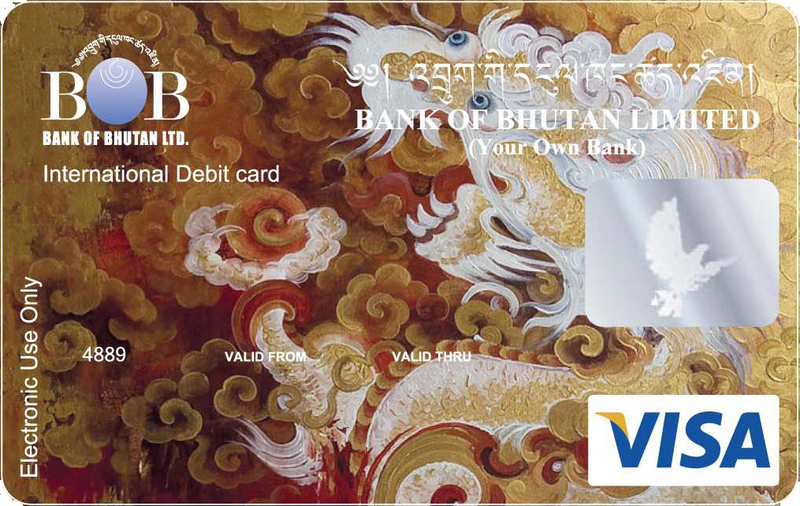 Note : Thumb Impression/Joint Signatories account holders and Non-Bhutanese Nationals are NOT ELIGIBLE for the Visa Domestic Debit Card. Note : Fund Transfer feature is applicable to any other BoB Account.